On top of all of their CD’s released during their indie days selling out one after the other, they have won grand prize in numerous audition events. 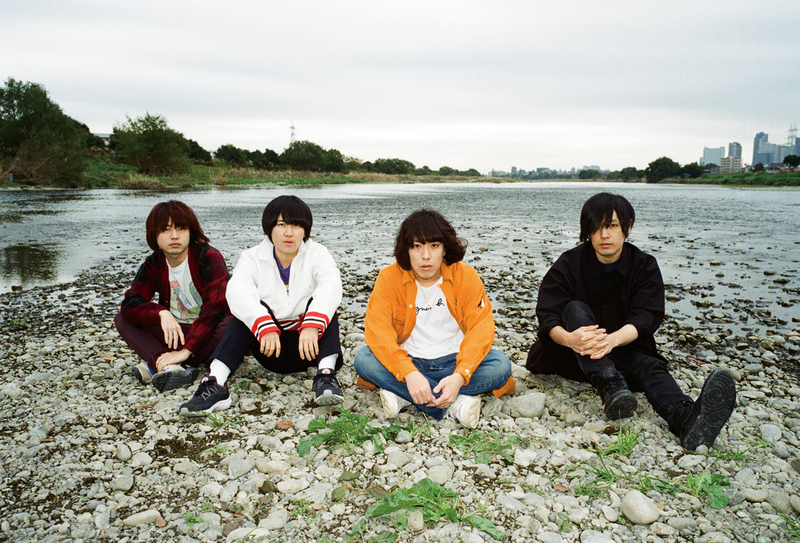 Earned wide recognition for performing as opening act for ASIAN KUNG-FU GENERATION right before their debut in September 2013. A quartet rock band who is considered by many teenage music fans as “the band they’d most like to see live”.